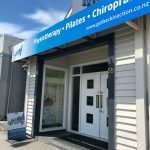 Looking for a Physiotherapy Job in New Zealand? 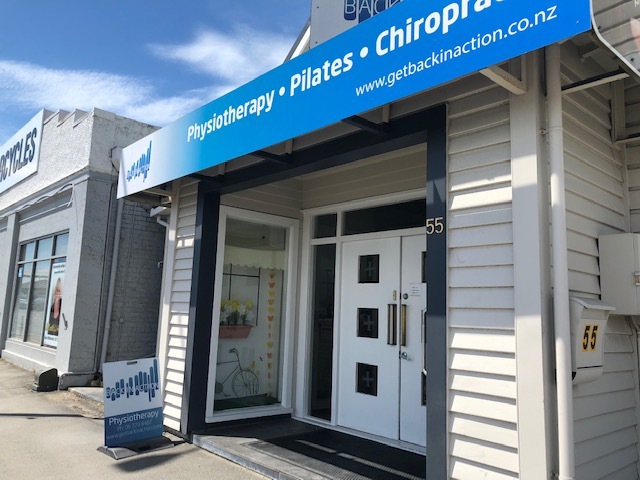 My Physio Job have part time physiotherapy jobs, new graduate physio positions, physiotherapy assistant jobs and more… Scan the map of New Zealand to find the perfect location to live and practice. From rural districts to major cities such as Auckland, Wellington and Christchurch there are positions waiting to be filled! 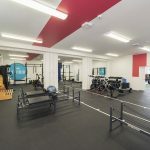 Featured Physiotherapy Vacancies – Apply Now! Would you like to know when a job gets posted that meets the criteria you are after in a perfect physiotherapy position? Then sign up to job alerts and we'll send details straight to your inbox as often as you like!